Login and play Live Caribbean Stud Poker today! There are cool Caribbean vibes and of course loads of exciting wins! Don’t wait another minute! 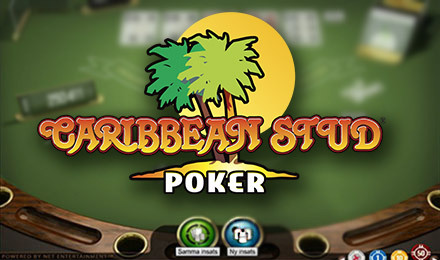 Live Caribbean Stud Poker is the only live version of this popular game, which means you just have to play today! It’s an interactive online casino game where you’ll feel like you’re in a real casino on the Strip. Live Caribbean Stud Poker offers payouts up to 1,000 to 1, plus there’s an optional 5+1 bonus bet, giving you extra chances to win! Good luck!